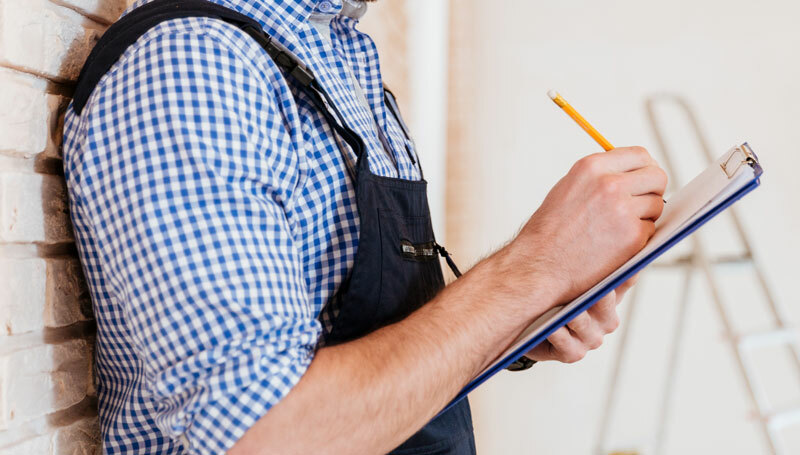 Inspection Cost | American Building Inspectors, Inc.
How Much Should A Home Inspection or Commercial Building Inspection Cost? Buying Real Estate is a major decision and careful thought should be given to choosing a Home Inspector or a Commercial Building Inspector. Any reputable inspector will welcome your questions and want you to be completely comfortable with his qualifications. Don’t hesitate to check your inspectors credentials, especially regarding a Home Inspection. Ask about his specific education and experience related to construction, renovation and maintenance. Although education and experience varies greatly among Home Inspectors and Commercial Building Inspectors, their fees tend to be in the same “ballpark.” The report is a professional opinion based upon the experience and education of the individual actually performing the inspection. Since inspector qualifications are so disparate, hiring the “cheapest” inspector is not as economical as it may first appear. As a matter of fact, a poor inspection may cost you hundreds, or even thousands of dollars more than you really think you are saving! Can you see why choosing such an important person when making the biggest purchase of your life should not be based on price alone? Although our fees are not the lowest, they are fair and competitive. Call 610-623-5952 or 610-213-6386 now for an estimate and scheduling information. You should attend the Home Inspection to gain the most benefit. It is extremely educational. Problems can be better explained and your questions and concerns can be readily addressed. The Home Inspector or Commercial Building Inspector can also point-out the property assets as well as any problems. Home Inspection Reports are usually issued the same day, while Commercial Building Inspection Reports take longer!